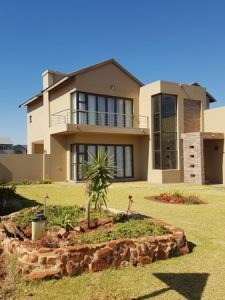 The Hills Game Reserve Estate is an upmarket, secure 480 hectare residential estate which includes a game reserve stocked with several species of antelope and zebra. 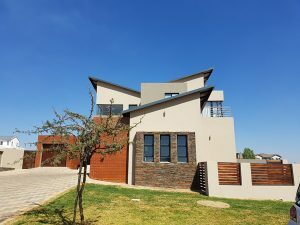 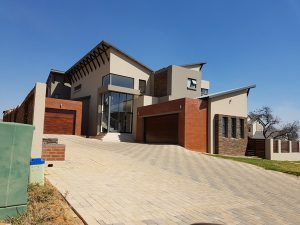 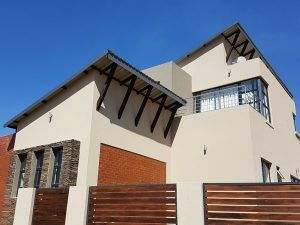 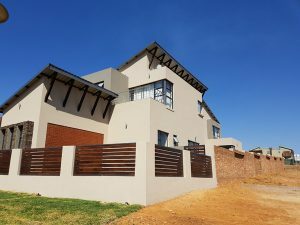 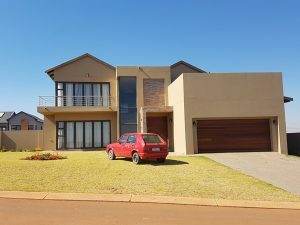 Ideally located on Garsfontein Road in Pretoria East, The Hills is less than five minutes drive from up-market shopping centres such as Woodlands, Parkview and Menlyn, making The Hills a true bushveld experience with all the convenience of city life. 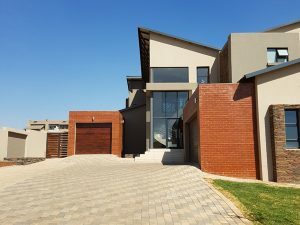 We at Kabu Design Architects are so proud to be working such a beautiful and upcoming estate. 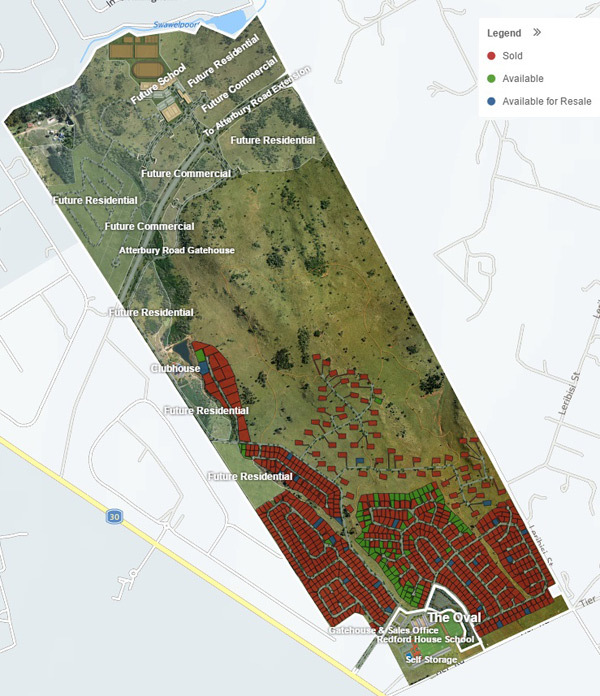 With the many new areas of the estate opening, we are very excited for the future.